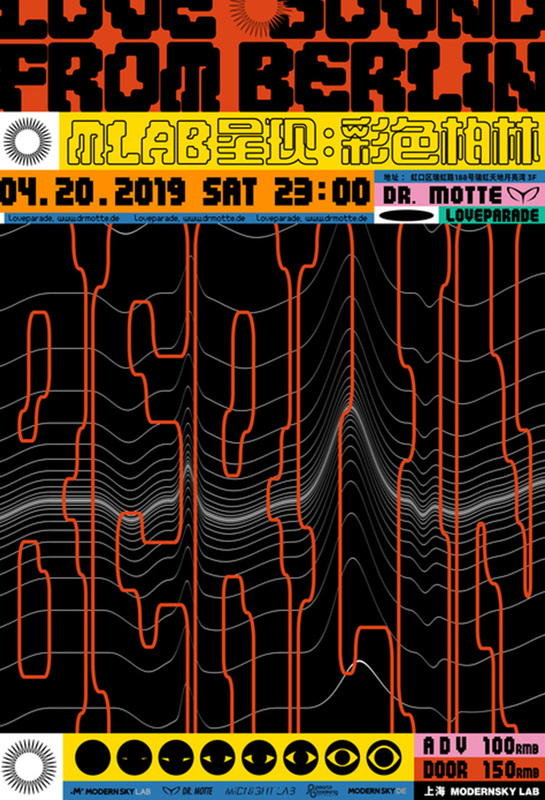 One man, if anyone, qualifies for the title of legendary DJ, is surely Dr. Motte. This DJ, producer and remixer hails from the original vanguard of techno, he became known in the 90s for his sophisticated, energetic and multi-faceted sound. He combines Acid sounds and club grooves with driving techno beats. In 1989, he formed the 1st Love Parade, a public dance party dedicated to "Friede, Freude, Eierkuchen" (peace, joy, pancakes). The raves continued through the 90s, rising from 150 participants to a staggering 1.5 million dancing peacefully in the streets. The man's coming to Shanghai! Here's chance to hear a bit of that original rebellious sound.